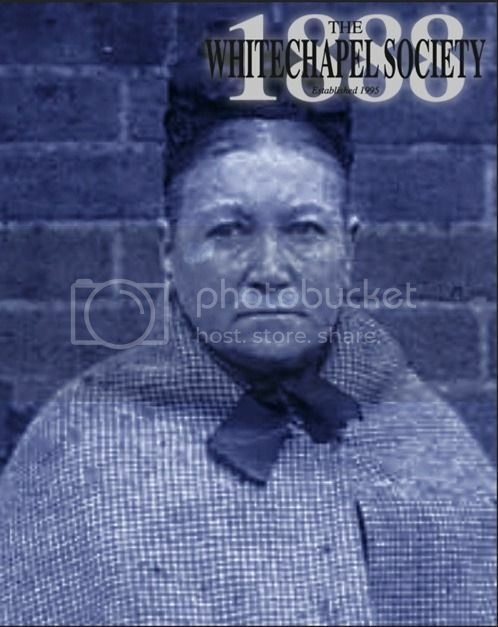 We are pleased to be able to bring to you the Whitechapel Society 1888's April 2016 guest speaker Angela Buckley, the author of the new book 'Amelia Dyer and the Baby Farm Murders'. Dyer, possibly the most prolific serial killer in British history, murdered infants placed into her care over several decades until her capture and execution in 1896. Last edited by jmenges; 04-04-2016, 05:59 PM. Thanks should be an interesting listen. Thanks I agree that the audio turned out really good for the main talk, there was a snafu with the mic for the Q&A. I do believe that we finally have the recording situation sorted out at the WS88 meetings so I'd like to say expect more of the same quality for WS talks in the future, but there are so many variables in recording a live event that one never knows.